The Publisher Discovery platform and consultancy service provides unique insight into thousands of merchants and millions of publishers across 300+ affiliate networks globally. We provide unrivalled depth of data for the performance marketing sector that enables affiliate networks, OPMs, digital agencies and online merchants to find and recruit affiliates. Publisher Discovery is independent and not connected to any tracking or affiliate management company. We provide unrivalled in-depth analysis of Affiliate Networks, by market sector, individual keyword and right down to merchant programme ID for in-depth competitor analysis. This is supported by regular Gap Analysis reporting to benchmark your own or your client's affiliate programme against your main competitors. The Publisher Discovery platform also includes powerful tools to find authors, key influencers and bloggers by keyword, in over 70 languages and 30+ countries worldwide. 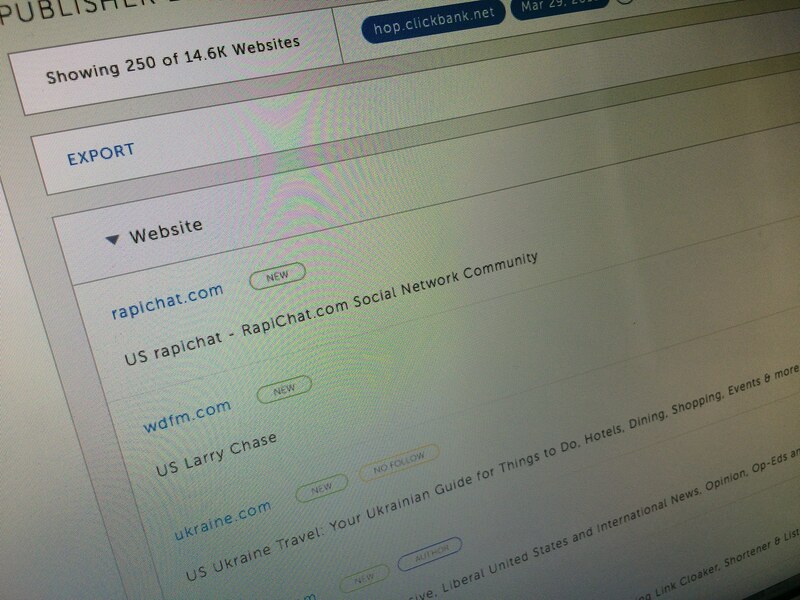 Our Author Analysis tools enable you to see what traffic they generate on each keyword - and from which of their web properties. The platform is built on the Linkdex data model, indexing affiliate and performance networks globally. Publisher Discovery is currently being used successfully by many of the leading affiliate networks, OPMs, digital agencies and advertisers across the UK, US, APAC and Europe. We attend several affiliate marketing conferences each year and look forward to meeting you. Our next show is AffiliateSummit in Las Vegas, USA in January and we'd very much like to meet you there. 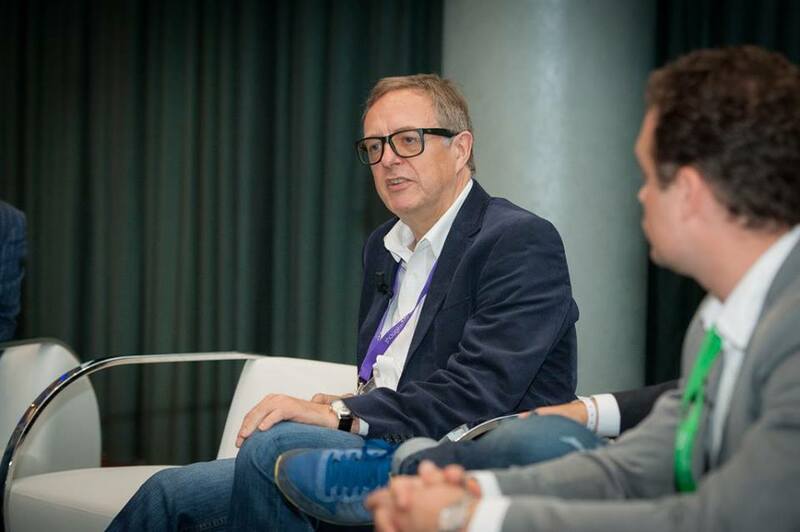 Co-Founder Chris Tradgett spoke at Performance Marketing Insights and Influencer Marketing Days in 2016; Affiliate Management Days in May 2017 in San Francisco, and Affiliate Summit East 2017. 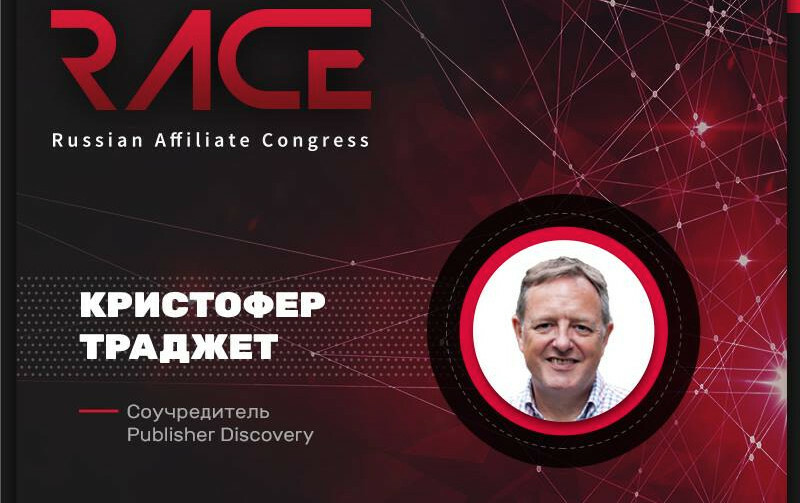 Chris most recently spoke at the Russian Affiliate Conference, October 2017 in Moscow. Chris is available for speaking engagements - please get in touch with your request.